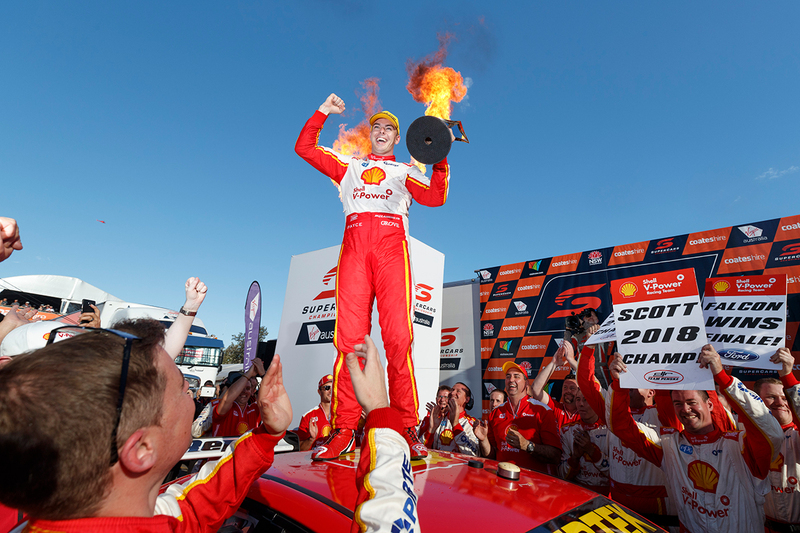 It's time to test your knowledge of the 2018 Virgin Australia Supercars Championship. We've assembled a quiz spanning the year's on-track action and some of the other key talking points. Check back into Supercars.com tomorrow, when we'll publish the answers.